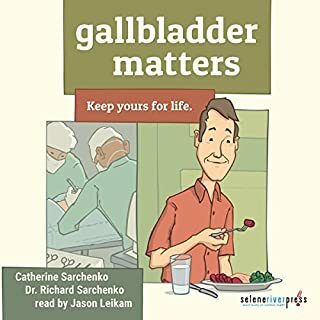 Catherine Sarchenko and Dr. Richard Sarchenko, the husband-and-wife team behind Gallbladder Matters, believe that removing an organ from your body should always be considered the very last resort. Their straightforward guide to gallbladder health will help you understand the role your gallbladder plays in your body and outline many holistic approaches to keeping it healthy. Purchase now to start feeling better, younger and healthier. Why wait another day? You deserve it - now! 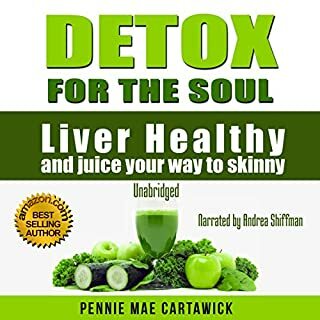 Would you listen to Detox: Liver and Gallbladder Detox again? Why? Yes, but...I wish the recipes were provided in PDF, so I can easily locate and follow them. After paying for the audio-book, it would be unfair to pay for the hard copy, just to have the recipes handy. If you’ve listened to books by Jennifer Atkins before, how does this one compare? The book is very educational. 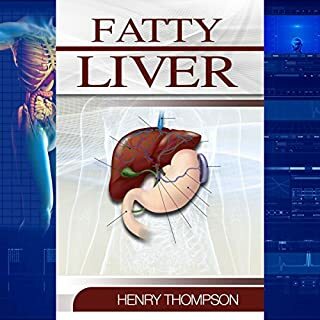 From showing how the liver functions to the list of food products that help the liver and their nutritional value, foods that hurt the liver, liquid and solid recipes, and physical exercises, this book covers a lot, without wasting words. The recipes sound very good and doable. 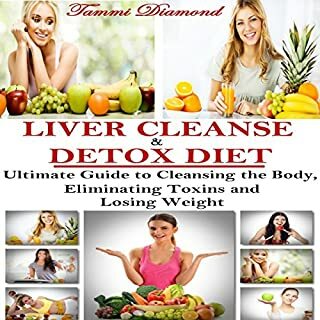 At the cost of being redundant, I recommend that the author/publisher adds a PDF attachment with the list of foods and their nutritional value, as well as the recipes. That is in fact the practical part of the book that makes it worth buying. Browsing through the audio-book for the recipe selection and taking notes for each of them is both unrealistic and unfair. 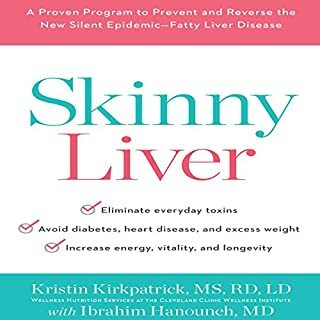 Other audio-books on health and nutrition have done that, and it made buying the audio-book worth while. 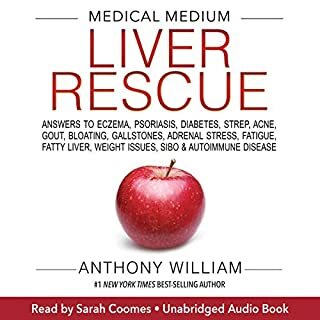 One recommendation for the reader: many of the recipes include fried onion, which I don't believe it is good for the liver. I recommend that you add just a bit of water (1-2 tbs) to that oil, if you chose to fry. onion.